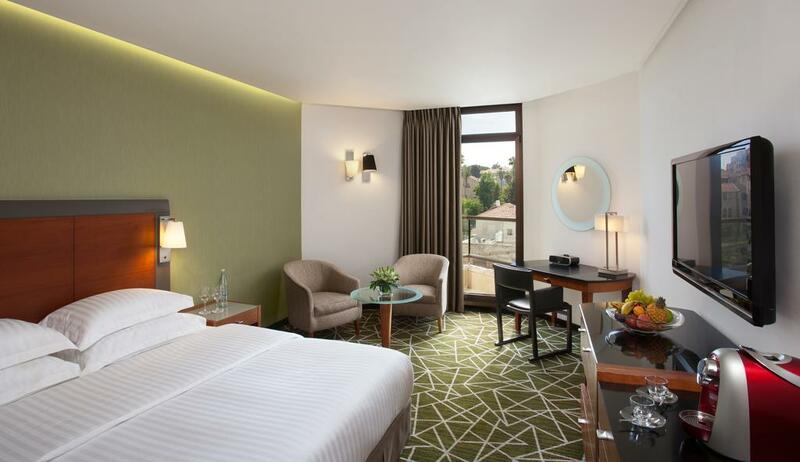 The Inbal Hotel is located in Jerusalem’s city centre, a short walk from both modern Jerusalem and the Old City. The hotel offers free Wi-Fi in the entire hotel. Inbal Jerusalem Hotel has excellent leisure and spa facilities, modern fitness centre, massage rooms, saunas and a hot tub. The hotel offers an outdoor swimming pool and a heated indoor swimming pool. 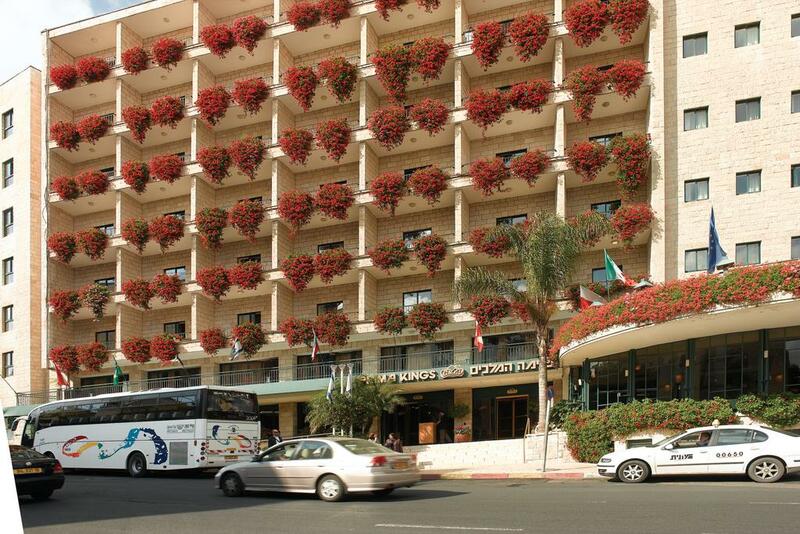 The hotel is built entirely in traditional Jerusalem stone, and offers luxurious rooms and suites with an LCD TV. Some rooms offer panoramic views over the old city. 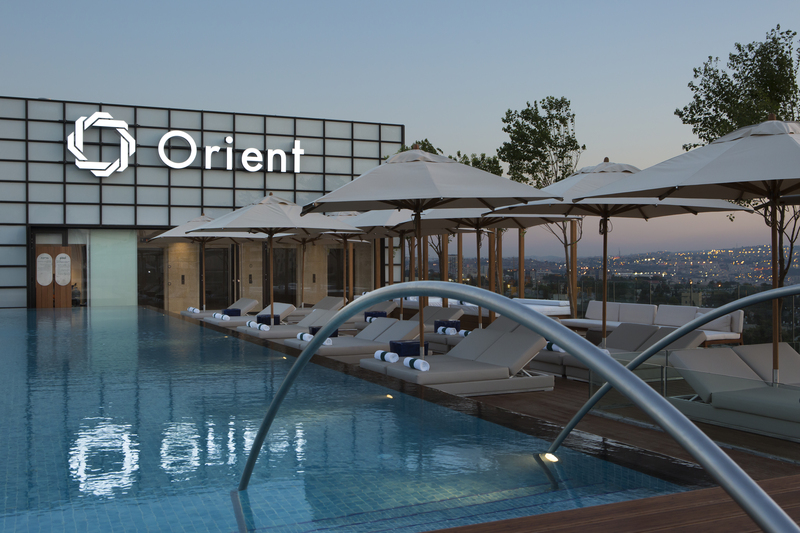 Featuring a Wellness area and two swimming pools, Orient Jerusalem by Isrotel Exclusive Collection offers accommodation in Jerusalem only 1.5km from the Old City. Every room is air conditioned and equipped with a flat-screen TV as well as a private bathroom. The Hotel features free WiFi. 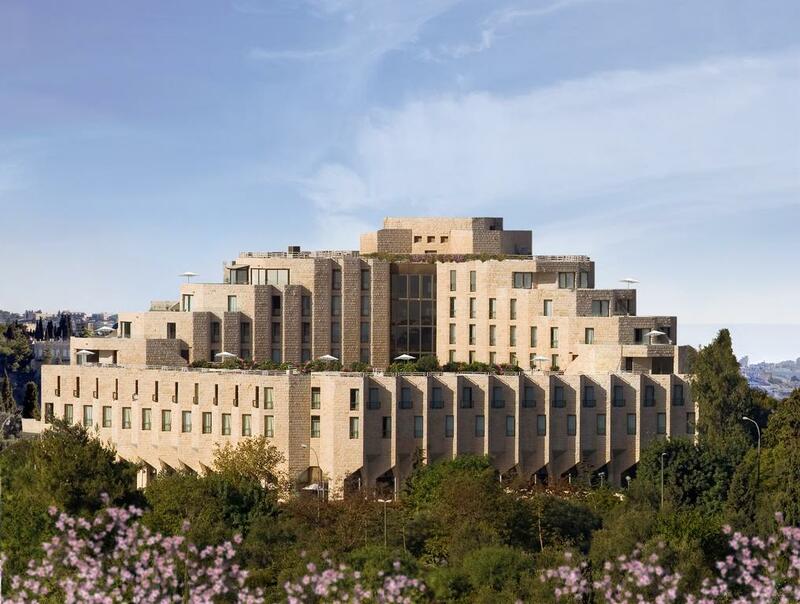 Offering a spa and fitness centre, in addition to an executive business lounge, Jerusalem's Prima Kings Hotel is located in the exclusive Rahavia area, 1 km from the Old City. 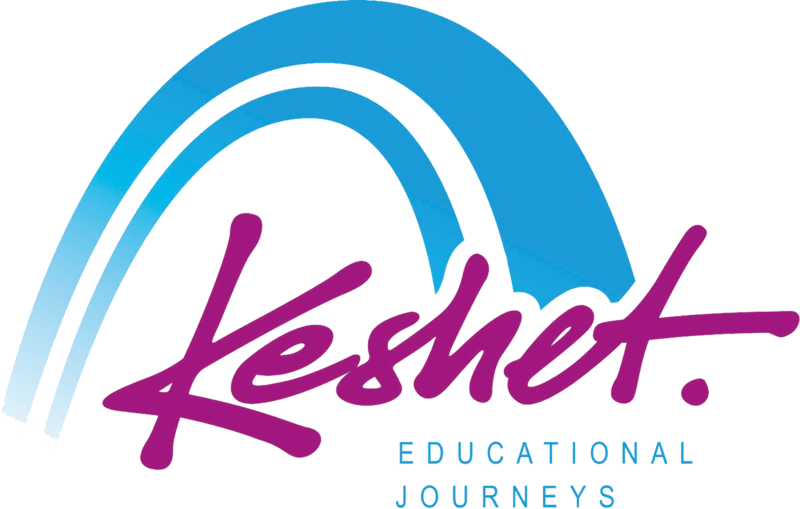 It features a synagogue, restaurant and a café. 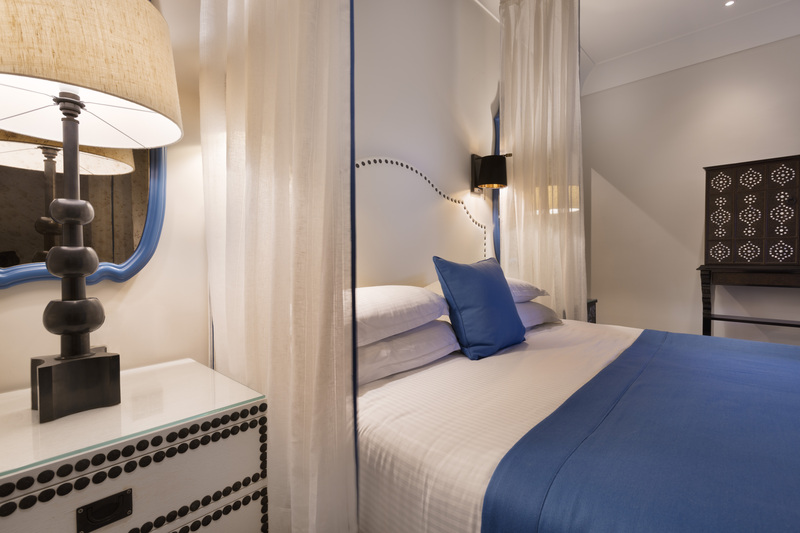 Guests can enjoy quiet surroundings and delightful views over Paris Square and the city. 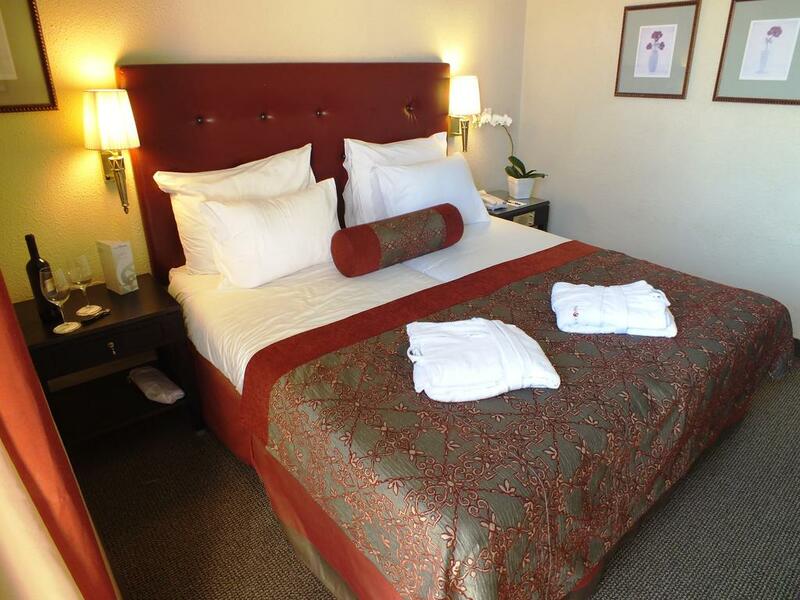 The rooms are complete with air conditioning, a private bathroom with bath, and soft carpeted floors. 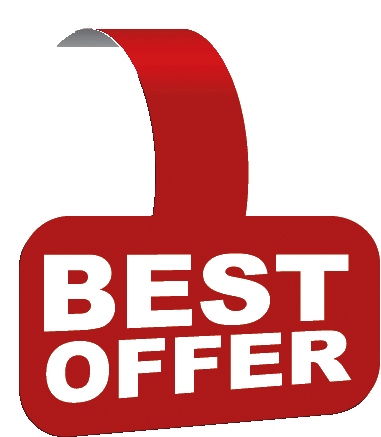 All rooms offer free WiFi and include chocolates, mineral water, and a daily newspaper.